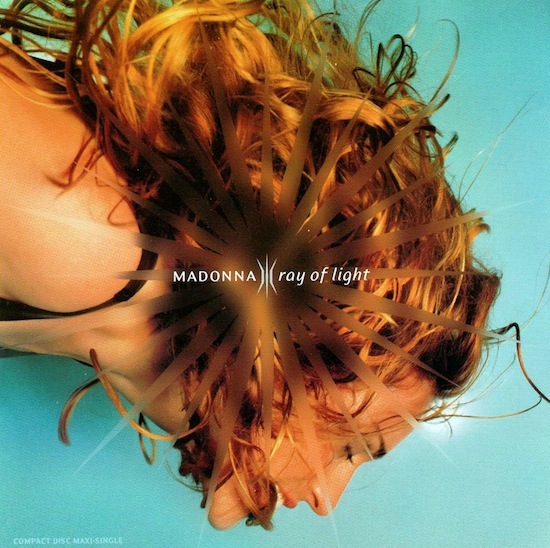 Ray of Light-what a brilliant song by Madonna! I love this song! Such a great summer song too.